Finally had a few minutes to go through the numerous pics I took while we were visiting family in Washington. 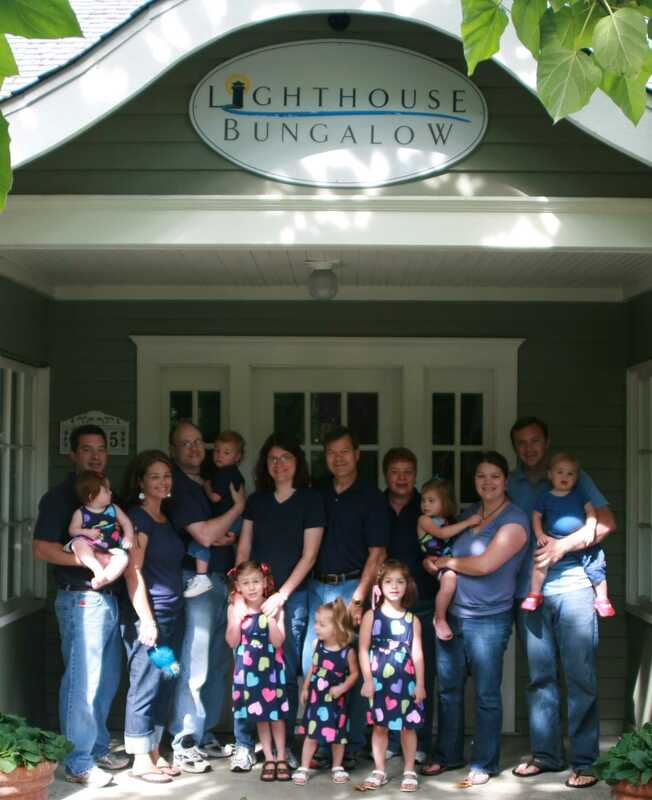 There were 15 of us in one house – including 7 kids, 5 and under! Wowza! What great fun! We don’t get to see hubby’s family very often – they live on opposite coasts – so this was a great time to catch up. The kids really had fun together. They all got along great and enjoyed playing together. Here’s the crew. Yep, made everyone dress in the same color so we could take a nice photo together. 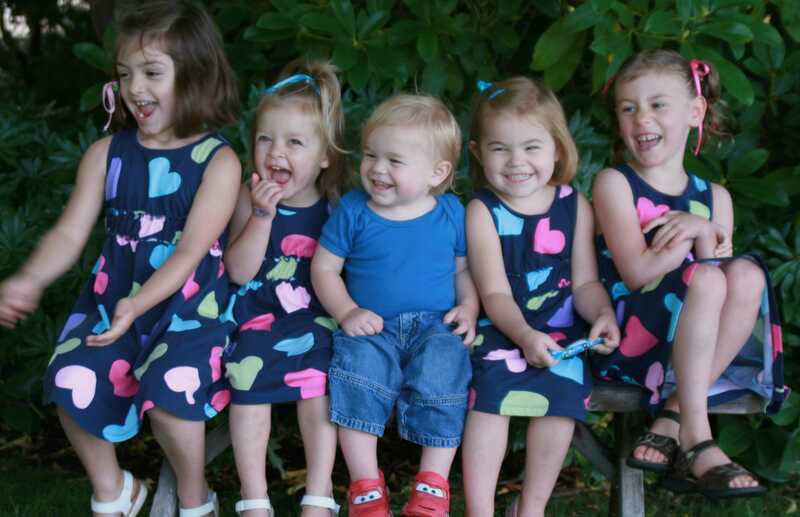 Do you know how difficult it is to get 15 people (several little ones) to all look in the same direction and smile? The owner of the rental house let the kids use this battery operated train. 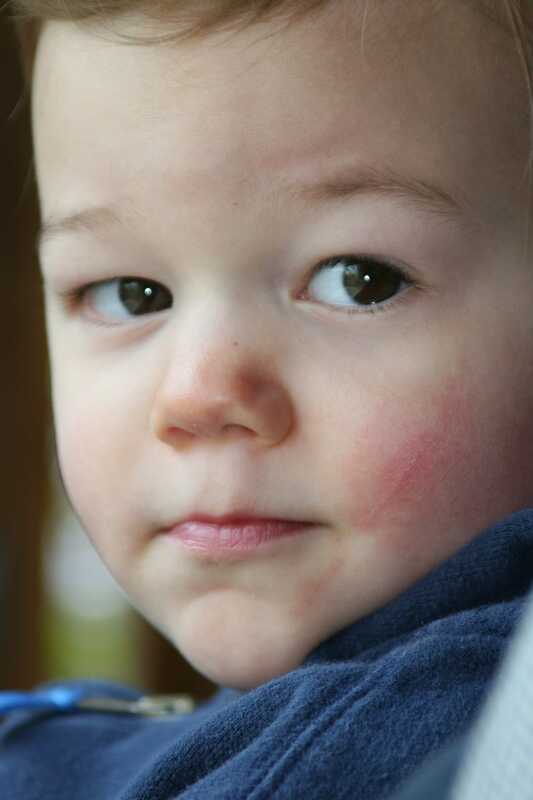 This is my nephew Lucas – love this shot of him! 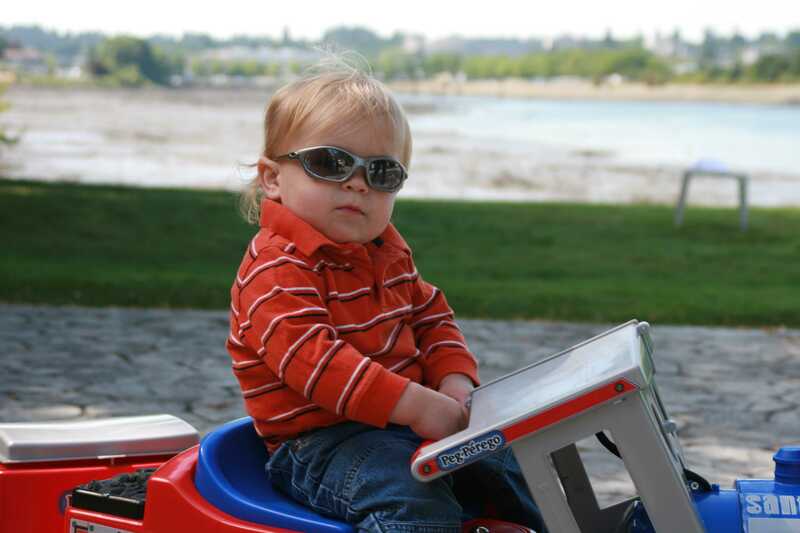 He’s one cool dude! 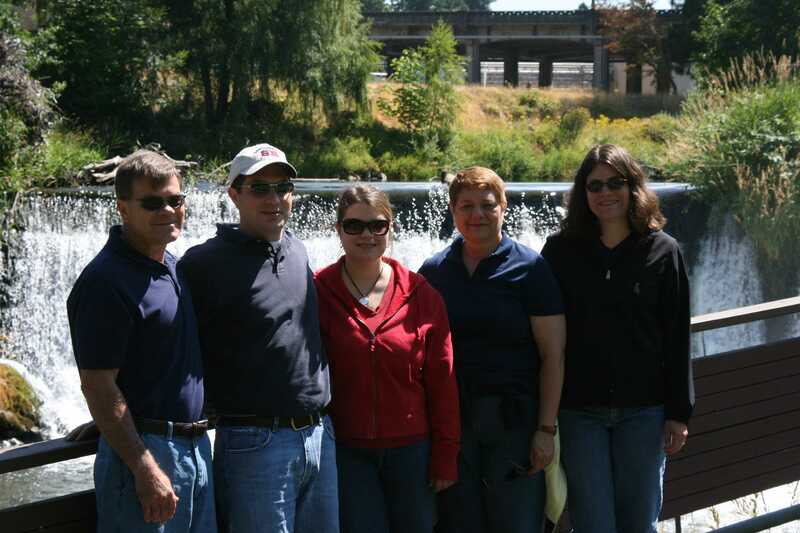 This is hubby’s family…Dad, hubby, sister Laura, Mom and sister Heidi. Behind them are the Tumwater Falls. It’s kind of strange – because the falls are in the middle of town. Heidi and her husband Kevin live in Washington (with their 2 peeps). Heidi was great in orchestrating our activities, getting all sorts of kid gear for us and finding the great house that we stayed in. Thanks Heidi! 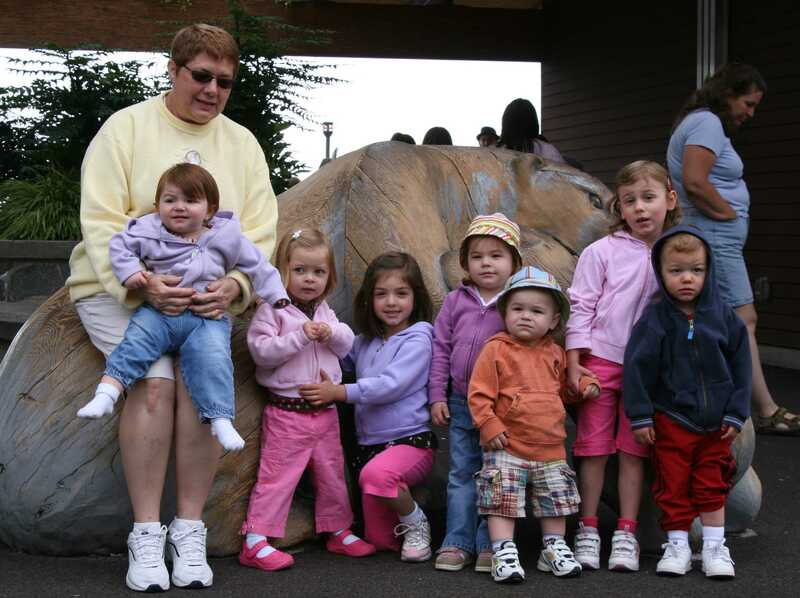 Grandma with the kids at the zoo. My nephew Andrew. He looks a lot like Grandpa. Cute little fella with an inquisitive mind! Love this shot of Kami. I love the reflection in the aquarium. 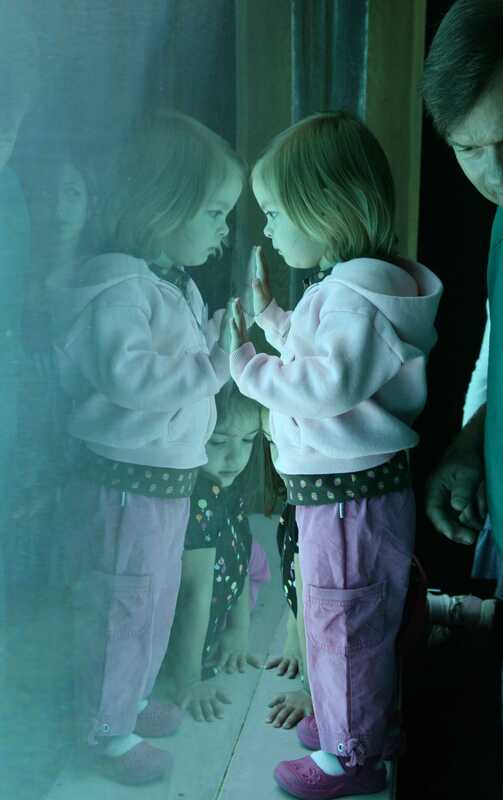 She’s looking at a pair of Beluga whales. The lighting is funky because of the water color and the white/blue color of the whales. 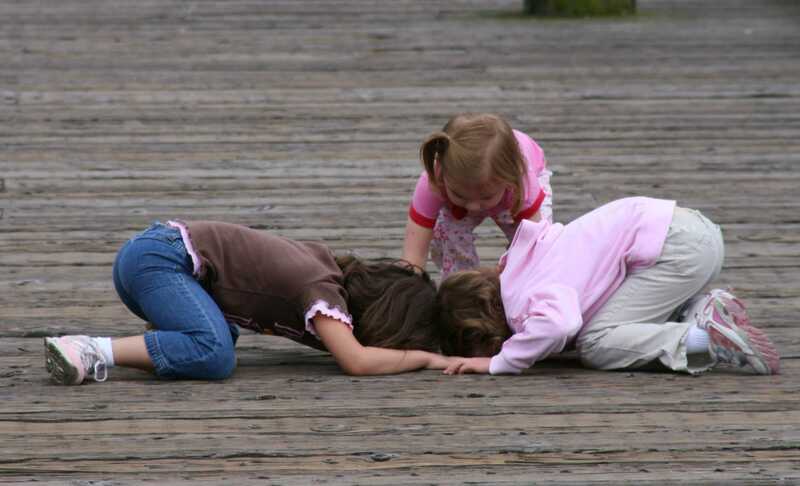 This is Leah and her cousin’s Elaina and Heather. They’re looking through the dock slots to see what lies below. 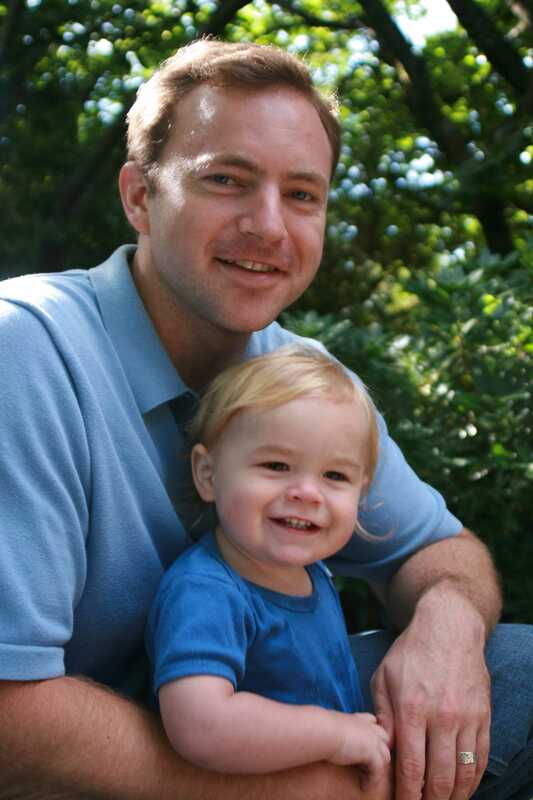 My brother-in-law Mark and cool little Lucas. Mark and Laura (and their 2 little peeps) live in Maine. Mark is getting into politics and running for State Representative in the fall . We wish him the best! 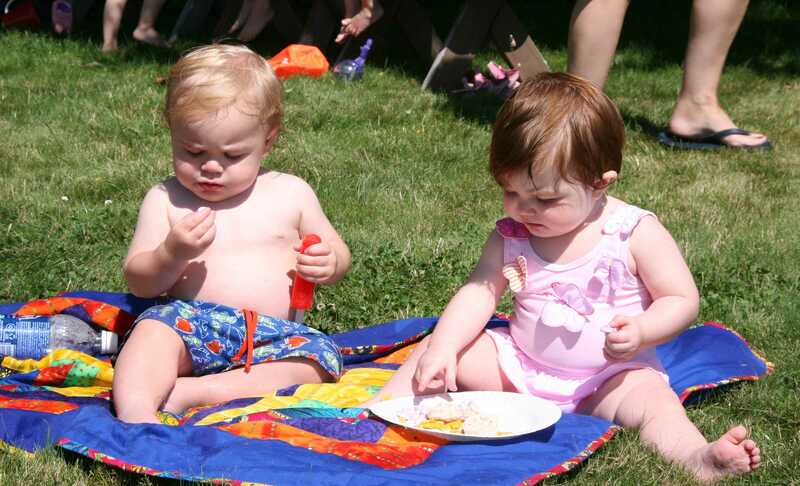 Look at the bellies on these two! Brooke and Lucas enjoying a popsicle. This is Leah, Kami, Lucas, Elaina and Heather (yes, we’re missing the 2 little ones). I was trying to get a group shot and everyone was getting tired. In order to get them going again, Aunt Jill would run through the shot and pretend to get everyone with this bird feather pen. As a result, they’re smiling in every shot, but they’re looking in the wrong direction (at Aunt Jill running by). Oh well, it’s still cute to see all of them laughing. Hope you enjoyed them! Thanks for looking!